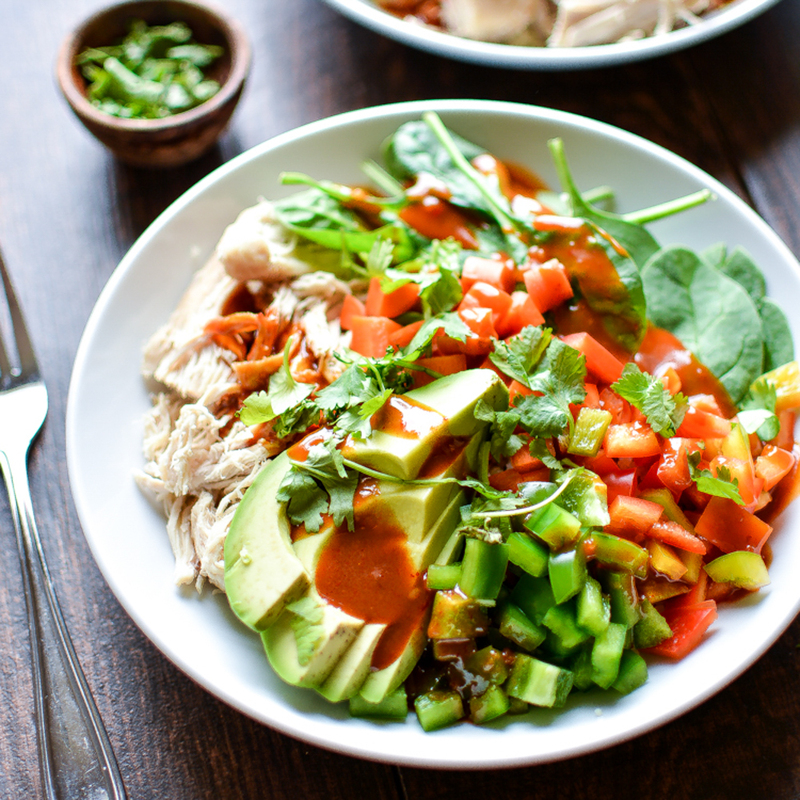 Thai Chopped Chicken Salad Quinoa Bowls: a weeknight dinner recipe that combines all of your favorite Thai flavors! 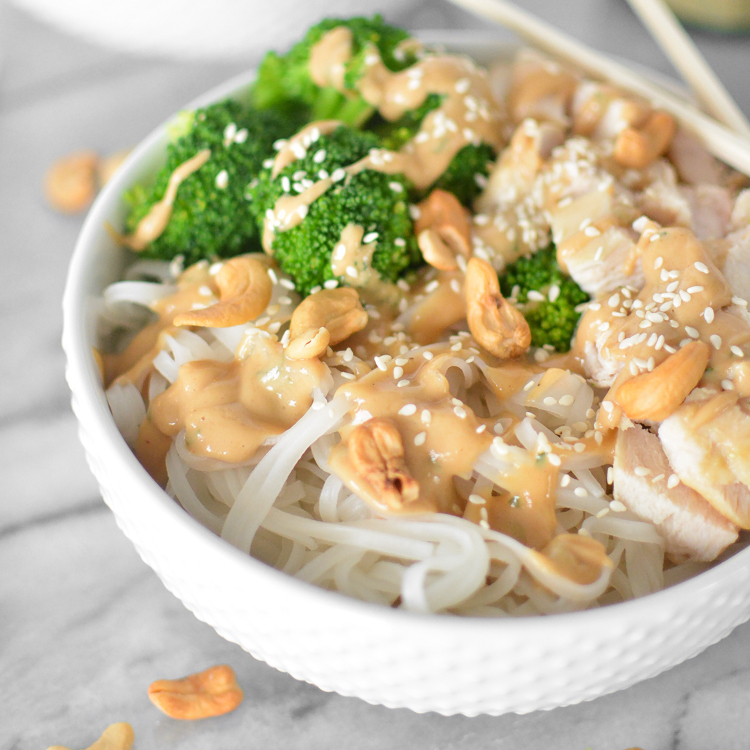 A simple and flavorful, weeknight meal, these chicken and broccoli noodle bowls are quick and delicious! 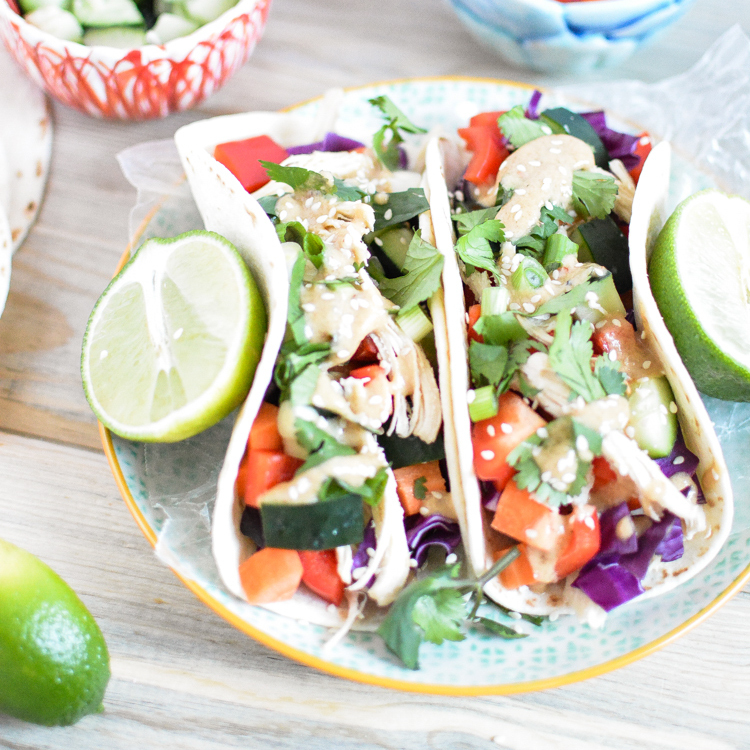 These Thai chicken tacos with peanut vinaigrette are the perfect meal for a busy weeknight. 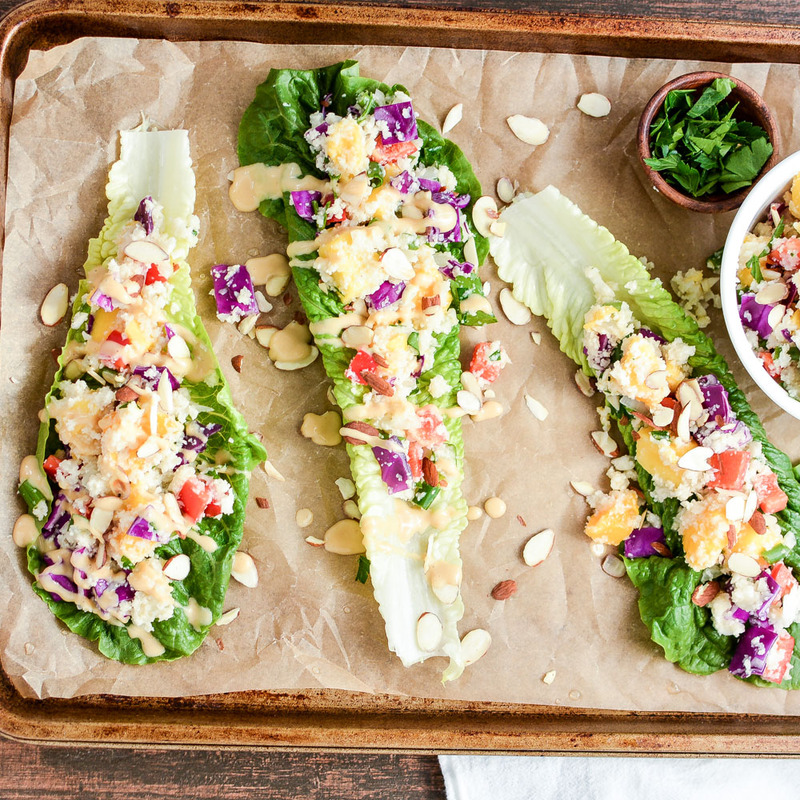 They are quick, simple and do not lack in flavor! 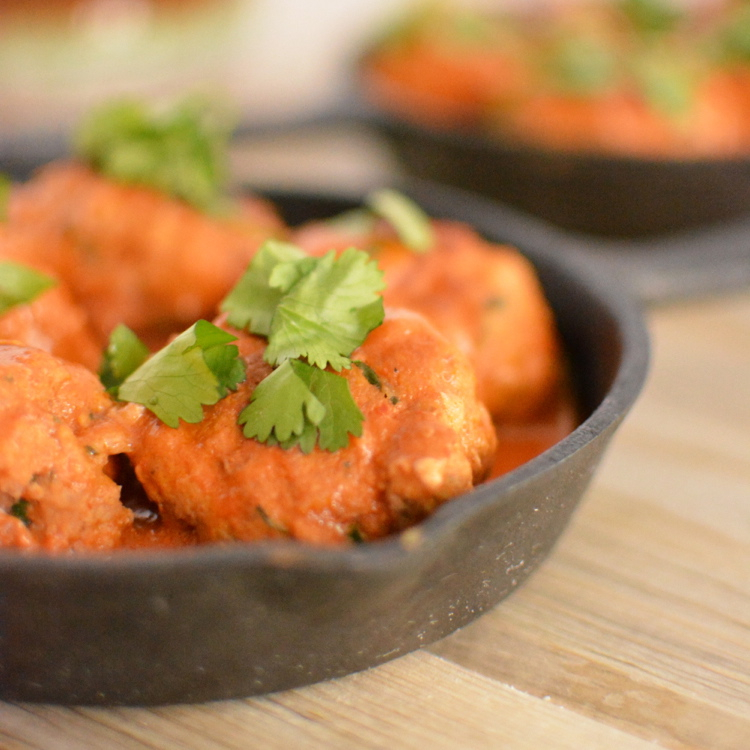 These Thai-Style Turkey Meatballs can be on the table in less than in hour. They are clean, healthy and gluten-free.